Turkish Chief of General Staff Akar: "Activities necessary for the protection of our rights as set out in international law are being carried out in the Aegean, Mediterranean, and Cyprus”. 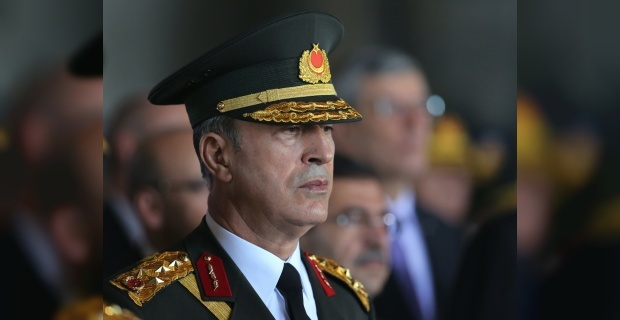 Turkey’s Chief of the General Staff Full General Hulusi Akar has stated that activities necessary for the protection of rights and interests arising from international law and agreements are being carried out in the Aegean, Mediterranean, and Cyprus. Speaking at an event last week, Full General Akar said: "Turkey is in favour of resolving the current problems in the Aegean within the framework of international law and good-neighbourly relations.